A highlight of any visit to the Czech Republic is the opportunity to see stunning Baroque palaces, castles and elegant homes. 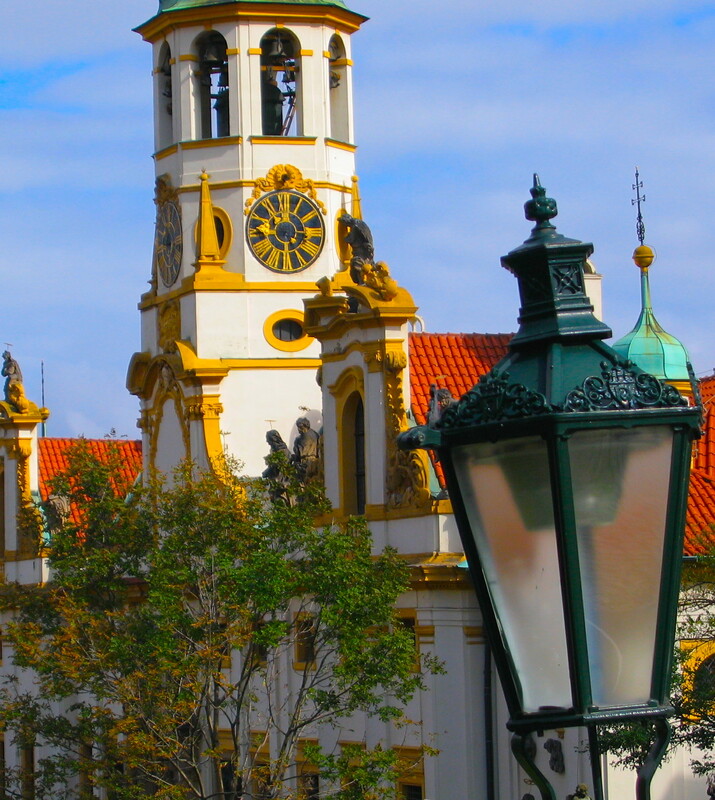 Like Austria, France, England, Denmark, Hungary and Germany, the cities and towns of the Czech Republic are rich with both Baroque and Rococo architecture. Notable examples include buildings at Valtice, Mnichovo Hradiste, Austerlitz, Nove Hrady and Prague. 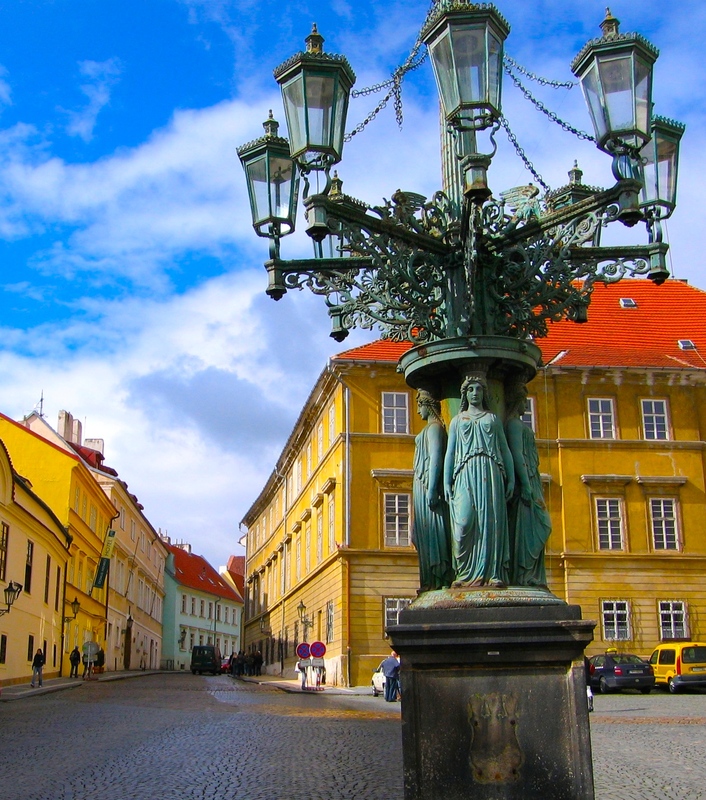 The Moravian region of the Czech Republic, for example, is known as a treasure trove of Baroque style. Baroque architecture was the most popular building style of the late 16th century, characterised by dramatic use of light; opulent use of colour and ornaments; striking ceiling frescoes and eye-catching central point. 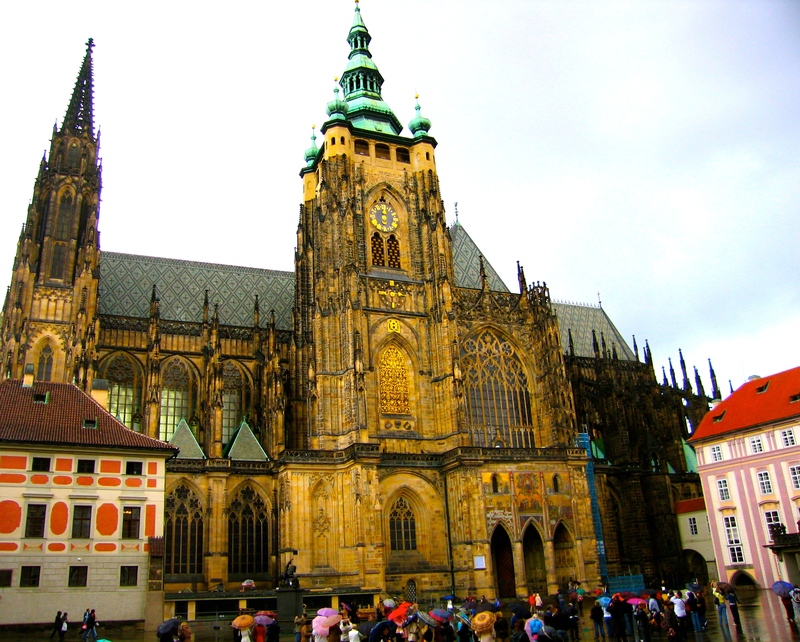 Some of the finest Baroque examples in the Czech Republic include the Pilgrimage Church of Saint John of Nepomuk, at Zelena Hora; the Karla Koruna Chateau, at Chlumec and Cidlkinon; and the Holy Trinity Column at Olomouc. There are also many fine examples in Prague’s Old Town area, including the Golz-Kinsky Palace, a Rococo building dating to about 1765 – and now the seat of the National Gallery. With a rich stucco exterior, painted pink and white, the Golz-Kinsky Palace is a Czech national cultural monument. The building – on Prague’s Old Town Square – was rebuilt between 1995 and 2000. Kinských library was reconstructed and precious and highly protected Romanesque and Gothic cellars were opened to the public. When we last visited the palace, an Information centre had been established to explain the significance of the National Gallery – and the front wing of the lovely building had been established as exhibition space. 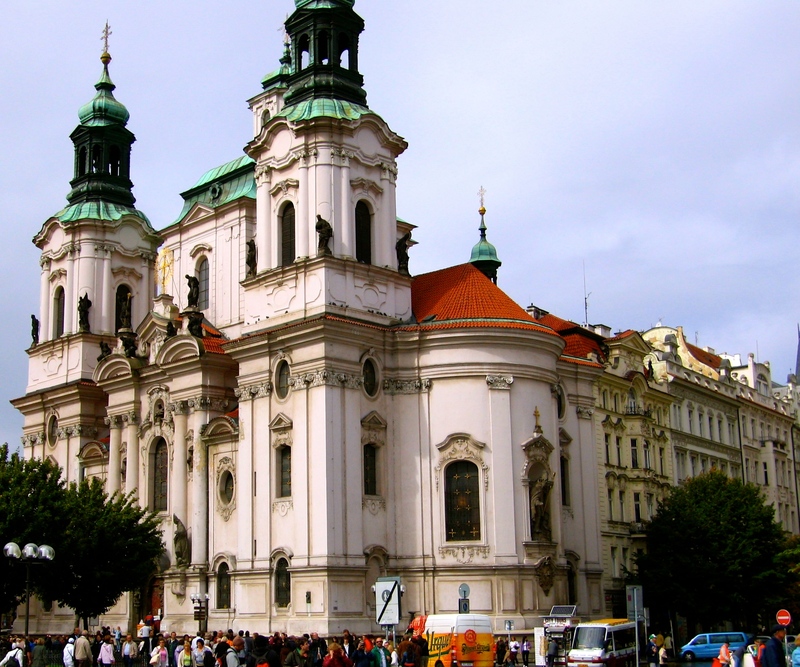 We’ll highlight more wonderful Baroque buildings in the Czech Republic over coming weeks. It’s not hard to see why Prague is now the fifth most popular tourist drawcard in Europe. The capital and biggest city of the Czech Republic boasts a heady mix of history, architecture, scenery, culture and vibrancy. Latest figures from Euromonitors show that Prague has risen another spot on the list of most-visited European cities. Only London, Paris, Istanbul and Rome draw more tourists. Prague is now the 21st most-visited city in the world – at list that is headed by Asian giant, Hong Kong. Wrapped around the Vltava River, Prague has about 1.3 million people, while a further 700,000 live in the surrounds. Prague is believed to have been founded in the 8th Century, but settlement in the general area apparently dates to the Paleolithic age. The various styles of city buildings illustrate this rich history and the old heart of Prague is included in the UNESCO list of World Heritage Sites. 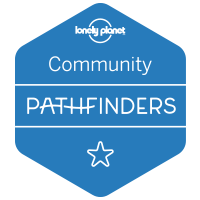 Famous cultural attractions include Prague Castle, the Charles Bridge, Old Town Square, the Jewish Quarter, the Lennon Wall and Petřín hill. 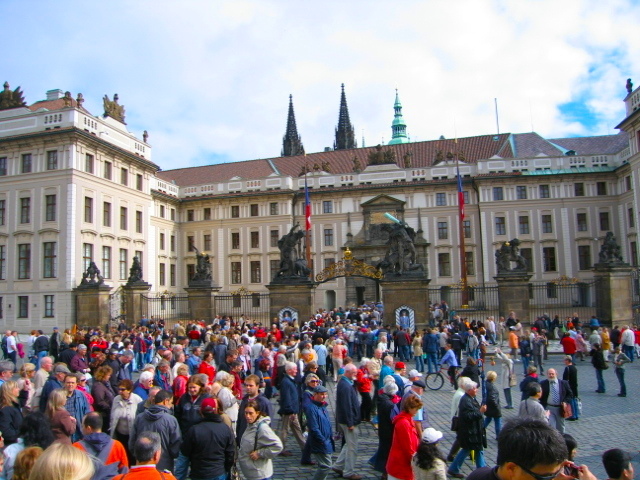 The city has become so popular with travellers that these attractions often attract big crowds, especially during Prague’s traditionally dry and sunny summers. At that time of year, it’s advisable and extremely rewarding to hit the streets early when visiting the city’s ‘hot spots’. Also popular are the city’s 10 or more major museums, along with theatres, galleries, cinemas, restaurants and a thriving bar scene. The 45 hectare (111 acre) Prague Zoo, in the city’s northern suburbs, has a world-wide reputation and is well worth a visit. The zoo contains more than 4,000 animals. 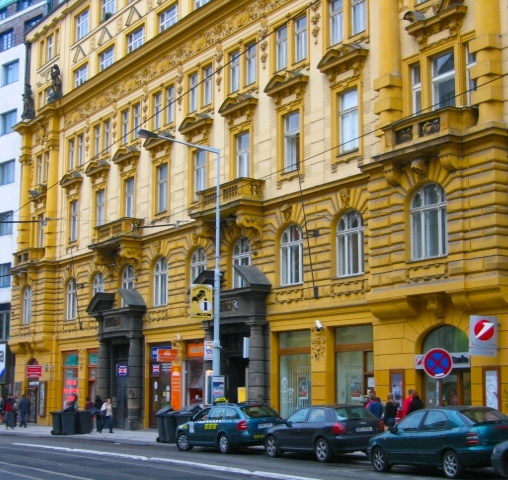 The influx of visitors and the development of a consumer economy has made Prague a shopper’s delight. Shopping malls abound, containing most of the big name stores. If you want something distinctly Czech, you can find some of the world’s best crystal and glass and a huge range of garnets for jewellery hunters. Paintings can be purchased from street artists and from the many galleries. After a busy day of sight-seeing or shopping, there are few better places than Prague to relax with a fine ale. Czech beer is up there with the best and there is certainly no shortage of it in the capital city. Getting around Prague is relatively easy. The city has a modern metro, complemented by a tramway system, buses and a furnicular railway to Petrin hill. International flights arrive and leave from Vaclav Havel Prague Airport, about 17 kilometres or 30 minutes north of the city. The airport is serviced by public buses, a shuttle and taxis. There are good train links between Prague and neighbouring capitals. A trip from Berlin or Vienna is said to take about five hours and there is an overnight train link with Paris. All in all, Prague is a wonderful blend of romantic history and contemporary buzz – a grand city of spires that will live long in the memory.